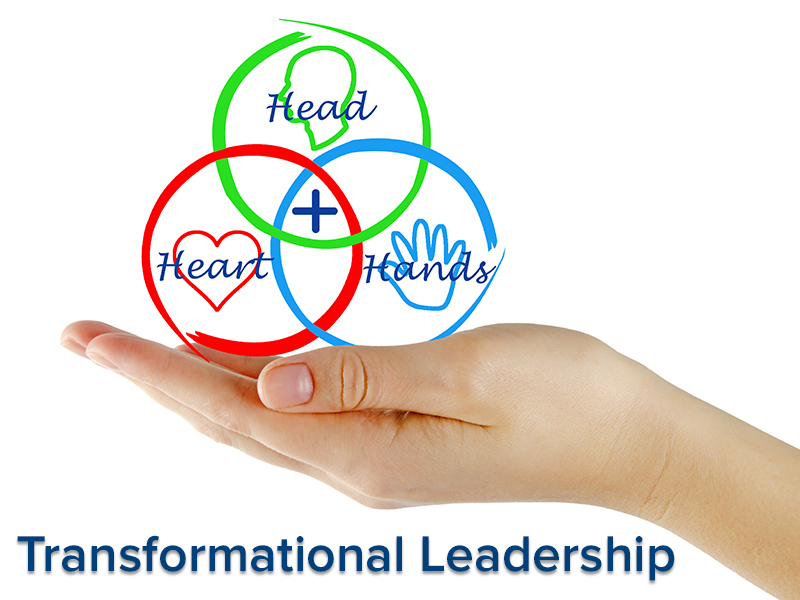 What does transformational leadership mean? It means to illuminate the path for others. Click here to view the Transformational Leadership Summit event prospectus.